The studio hired “Hustle & Flow” helmer Craig Brewer to direct the project with Murphy expected to return as the star. The project has been in the works for several years with Jonathan Levine previously attached to direct. The California Film Commission awarded Paramount a $13 million tax credit last April for “Coming to America 2” but that was conditioned on production launching within 180 days. Kenya Barris has been attached since 2017 to rewrite a script by original “Coming to America” writers Barry Blaustein and David Sheffield. Murphy is producing with Kevin Misher. Barris is executive producing. The original movie was directed by John Landis, with Murphy playing a charming African prince who traveled to New York City to escape an arranged marriage. Arsenio Hall, James Earl Jones, Shari Headley, and John Amos co-starred in the “Coming to America,” which was a major hit, grossing nearly $300 million at the worldwide box office. Brewer and Murphy worked together recently on “Dolemite Is My Name” for Netflix in a story about comedian Rudy Ray Moore. 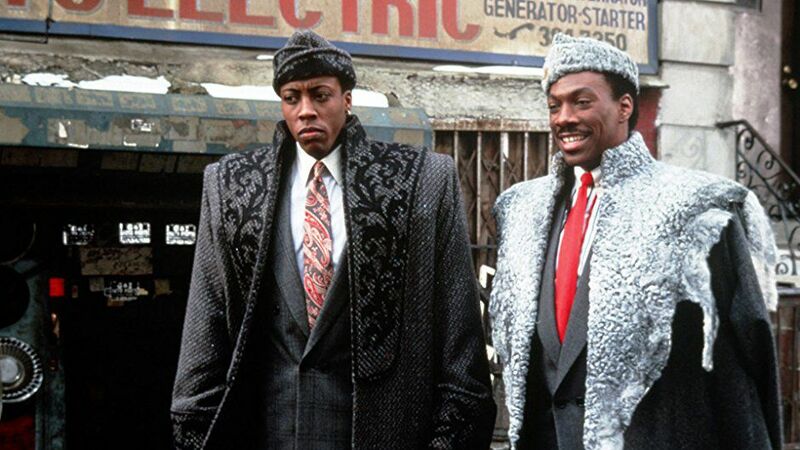 The “Coming to America” sequel is the second film to be set for Aug. 7, 2020, following an untitled Warner Bros. event film.